Chattanooga is a great area for many outdoor activities in a variety of seasons. The fall hunting season is rapidly approaching, and if you are new to the area now is the time to familiarize yourself with the area's laws, best hunting areas, and scheduled hunt days. The Tennessee Wildlife Resources Agency has a lot of great information for hunters including licensing and permits, shooting ranges, and info on different types of game hunting from deer to ducks to wild hogs. Prentice Cooper State Forest and Wildlife Management Area is a great area for hunters, with both a popular shooting range and set hunting days that close certain areas of the park to hikers and other non-hunter recreationalists. As of July 1, 2012, the range is open Thursday, Friday, and Saturday from sunrise to sunset, except on managed hunt days. Managed hunt dates for Fall 2012 are September 15-23, October 11-13 and 27-28, and November 2-4 and 24-29. 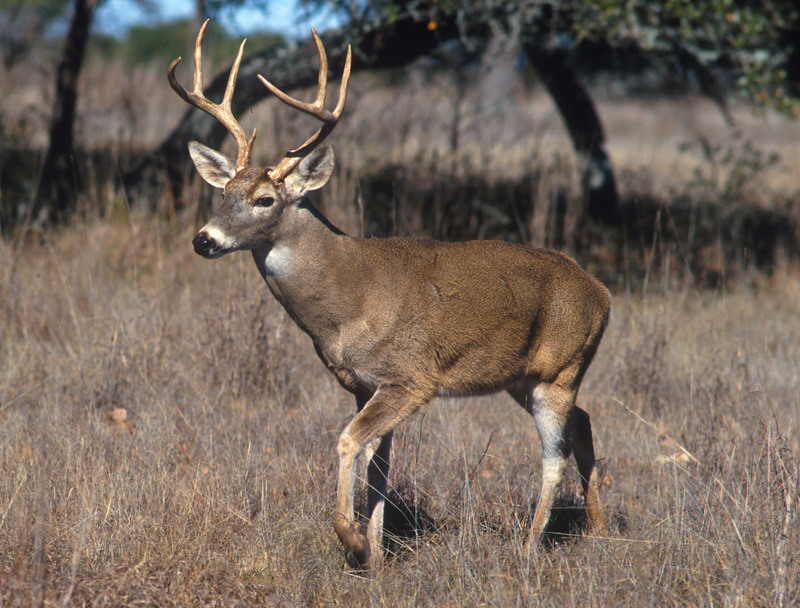 The Cherokee National Forest and Hiawassee Wildlife Refuge are also excellent parks with many hunting opportunities. The Times Free Press ran a great summary in 2011 of hunting and fishing organizations in Chattanooga, license costs and requirements, and dates for different seasons. There are a number of hunting supply stores in the area, both chains and locally owned. One in particular, the Chattanooga Shooting Supply, is affiliated with the NRA and is a a great resource in town for those who wish to acquire an NRA membership. The Shooter's Depot is another great resource, both for purchasing guns, ammo and accessories, and for its excellent indoor shooting range. Fishing is also popular and accessible in Chattanooga thanks to the hundreds of miles of lakes and rivers in the surrounding area. Bass and trout are plentiful, along with many other types. Chattanooga Fishing Guides is a great place to learn more about fishing opportunities in the area. Picket's Trout Ranch offers not only publish fishing opportunities but is also the delicious source of most of the farm-fresh trout served at local restaurants in the area, especially those working with the Tennessee Aquarium on their Stand and Protect sustainable seafood initiative.